SuretyOne.com is a market for your Washington contractors license bond. We offer both classes of license bond; the specialty contractor $6,000 surety bond, and the general contractor $12,000 surety bond. Per state rules, a general contractor can perform or supervise numerous building trades or crafts. 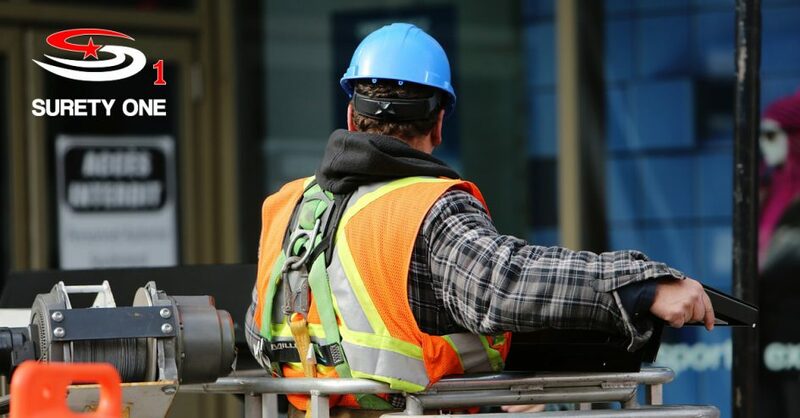 A specialty contractor can perform one building trade or craft.The obligation contains certain wage/benefit guarantees so it is important to work with a surety bond underwriter with experience with these obligation. Washington surety bond leader, Surety One, Inc. provides for the bonding needs of the construction and commercial contracting industries in all fifty states, Puerto Rico and U.S. Virgin Islands. Visit SuretyOne.com, call (800) 373-2804, or email Underwriting@SuretyOne.com for an Washington contractors license bond application or information about any surety need.